Pioneer introduces its first active reference speakers designed specifically for DJing and music production. The first two models from the line are S-DJ08 and S-DJ05 models, which feature built-in linear equalization and four switchable inputs. 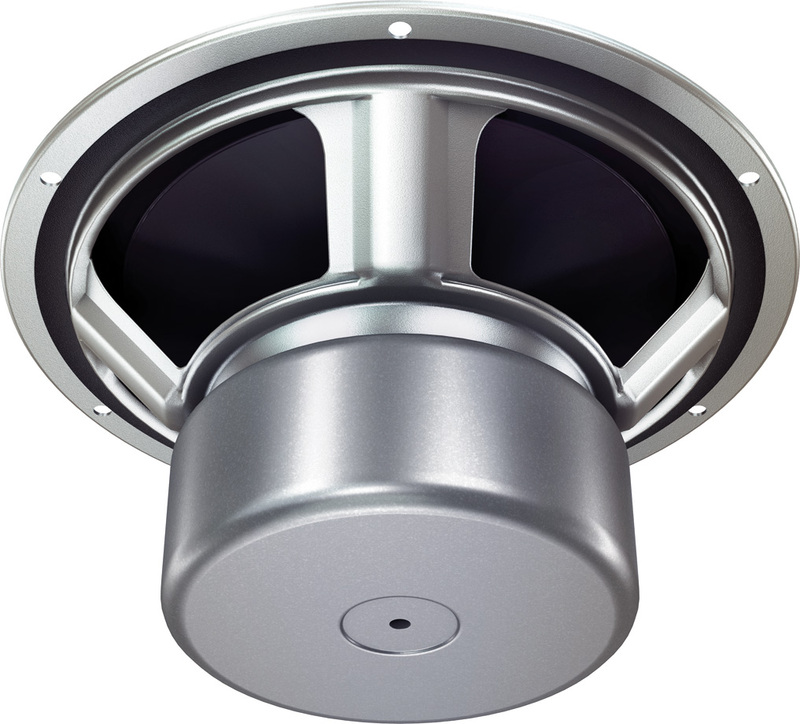 The compact speakers pack a 2.5 cm soft dome tweeter and a 5-inch (S-DJ05) – 8-inch (S-DJ08) woofer and have a special curved waveguide enclosure, that directs the soft-dome tweeter’s sound in a wider pattern for” better imaging and staging”, while the Bass Reflex enclosure extends the lower frequency range to provide more mid-bass and bass output. 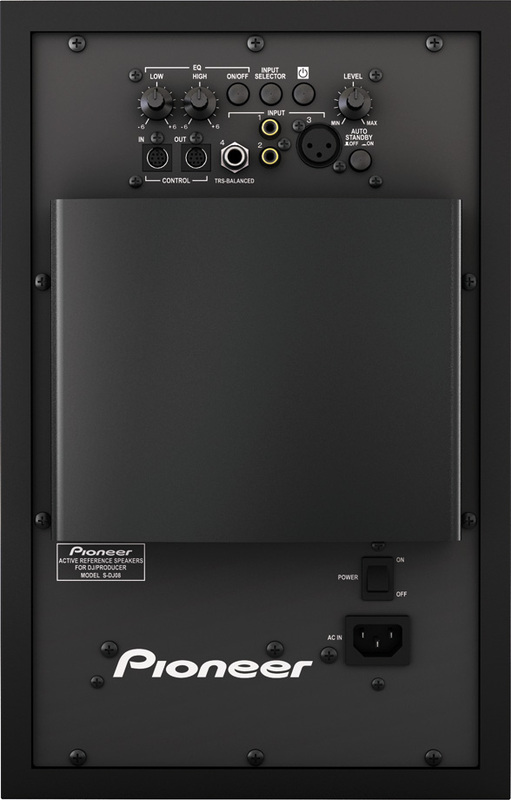 The speakers also have a built-in linear equalizer, a low resonance chimney-style heat sink and a bi-amp circuit that drives the tweeter and woofer separately. 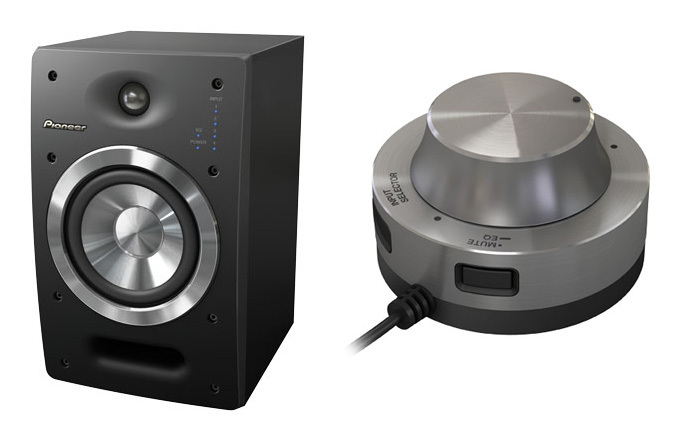 The included dial style control knob, allowing simultaneously to adjust the volume, power and four switchable input channels of both speakers, as well to engages the equalizer and muting of both speakers. Both S-DJ08 and S-DJ05 provide four types of inputs (XLR, TRS and two sets of RCA) for simultaneously connection to PC, DJ equipment, portable device, etc. 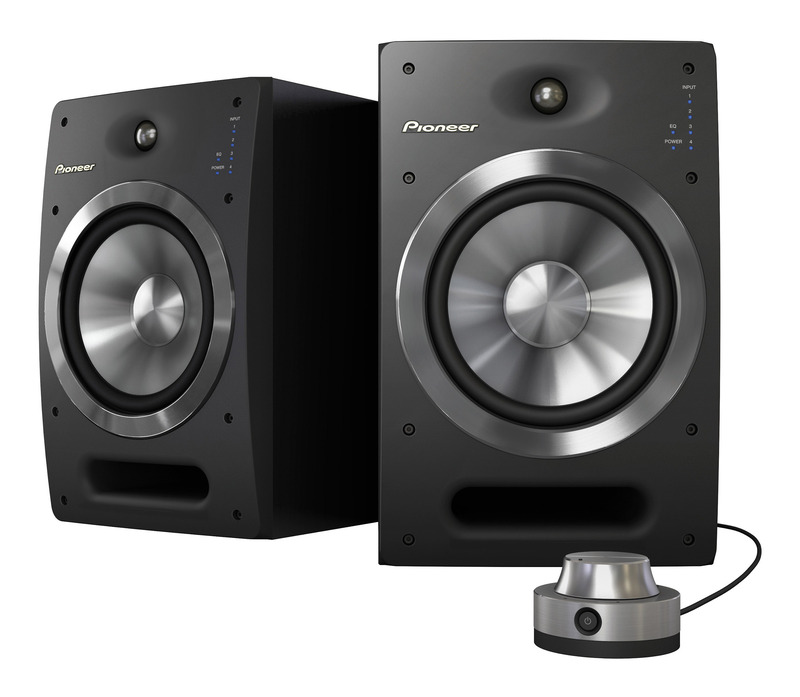 “Whether it’s producing music at home, DJing or simply auditioning music, consumers will realize the high quality sound they’re hearing out of these new Pioneer DJ speakers. We’ve also added the ability for DJs and producers who have made a career of music performance and enabled them to make quick audio adjustments to volume, power, equalization and channel inputs via a really cool looking manual controller,” said David Arevalo, senior marketing manager, Professional Sound and Visual Division for Pioneer Electronics (USA) Inc. 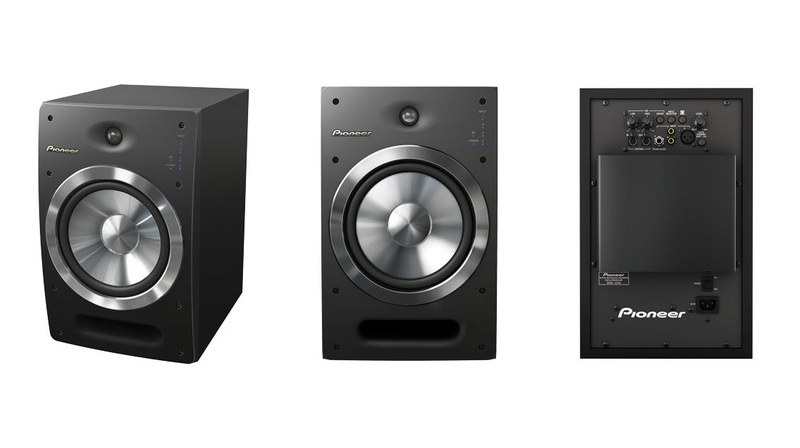 The S-DJ08 and S-DJ05 will be available in January 2011 for a suggested retail price of $1,199/pair and $899/pair, respectively.